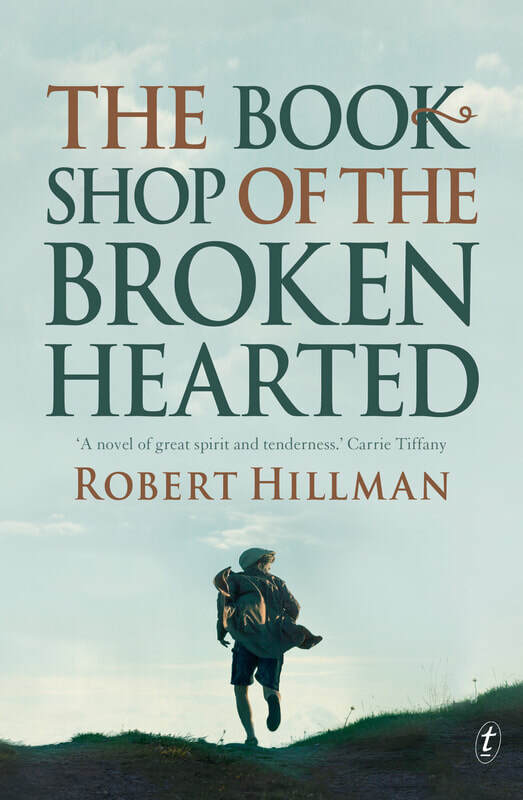 REVIEW: The Bookshop of the Broken Hearted will move you in the first few pages. If that isn’t enough, the writing alone is definitely worth the price of admission. And then there is the richness of the storytelling and the depth of emotion thrown in, too. Robert Hillman seems to get more across with fewer words than I would have thought possible. This is wonderful stuff.